We’re whole-heartedly committed to giving back to the communities we serve in meaningful ways. We invite you to learn more about the growth and expansion of our organization through our recent press releases and community events below. StorQuest Self Storage in Brentwood, California has the space and features for all of your storage needs in the East Bay area. Whether you need somewhere to hold furniture during a home remodel, a space to keep your golf clubs and other outdoor equipment, or somewhere to store overstock business inventory, we have your back. When you find yourself lacking the necessary space to store your valuable belongings or seasonal gear, we have a solution for you! 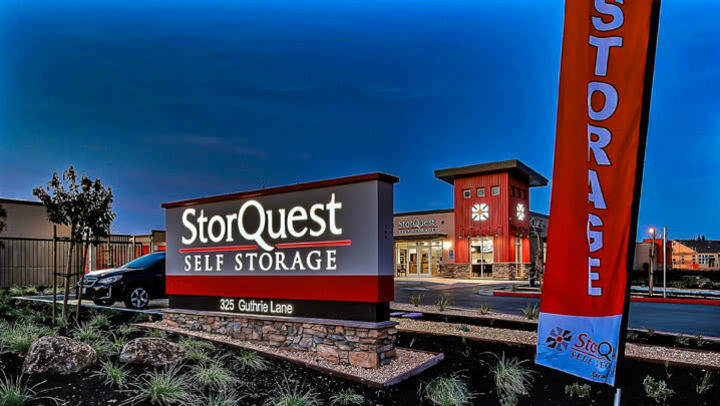 StorQuest Self Storage is thrilled to announce the grand opening of its brand new facility in Brentwood conveniently located at 325 Guthrie Lane, opposite of the Brentwood Police Department.